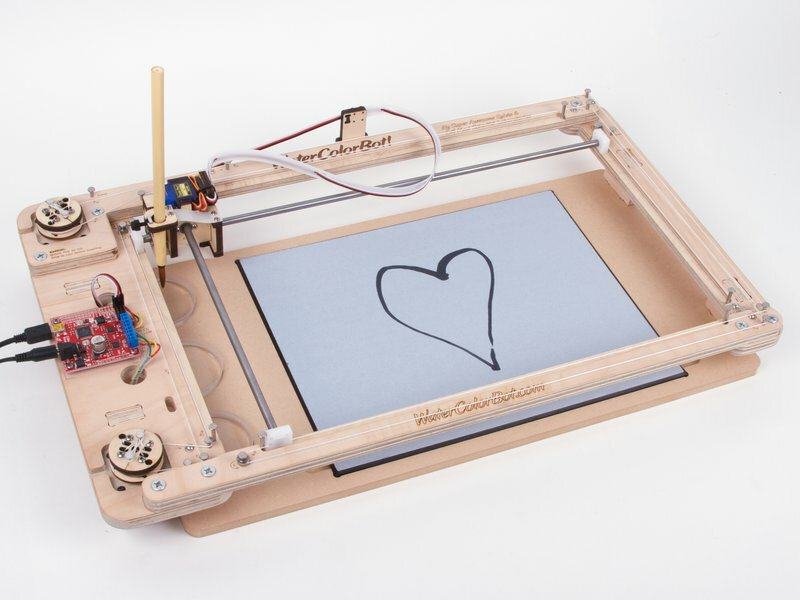 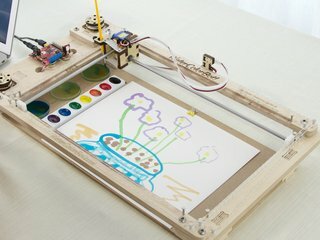 The WaterColorBot "spoilboard" is its lower deck that holds the water, paints, and paper. 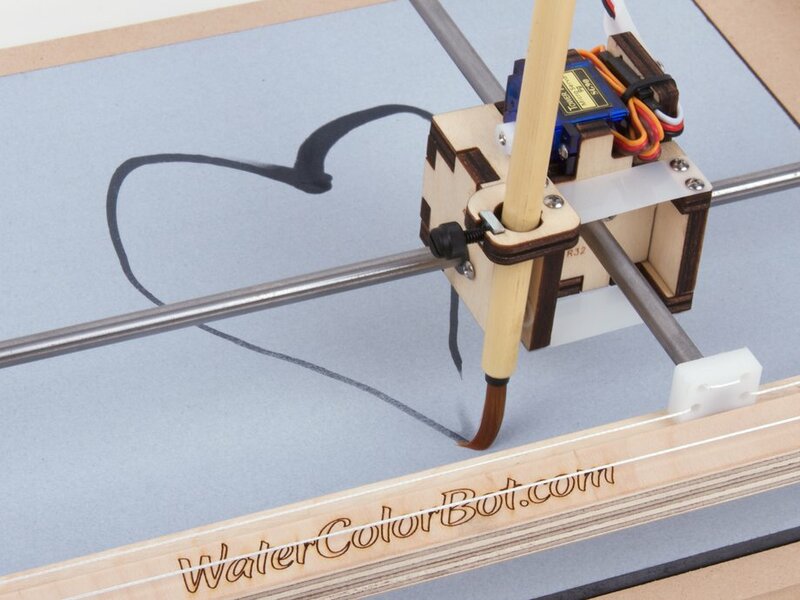 The WaterColorBot comes standard with an MDF spoilboard, to which you attach paper with a binder clip. 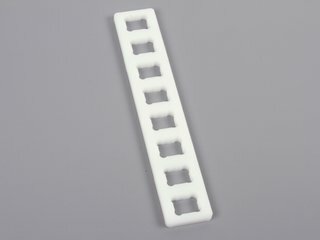 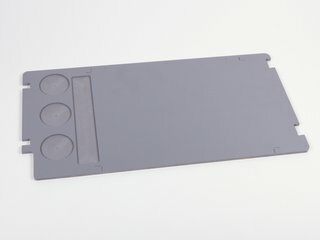 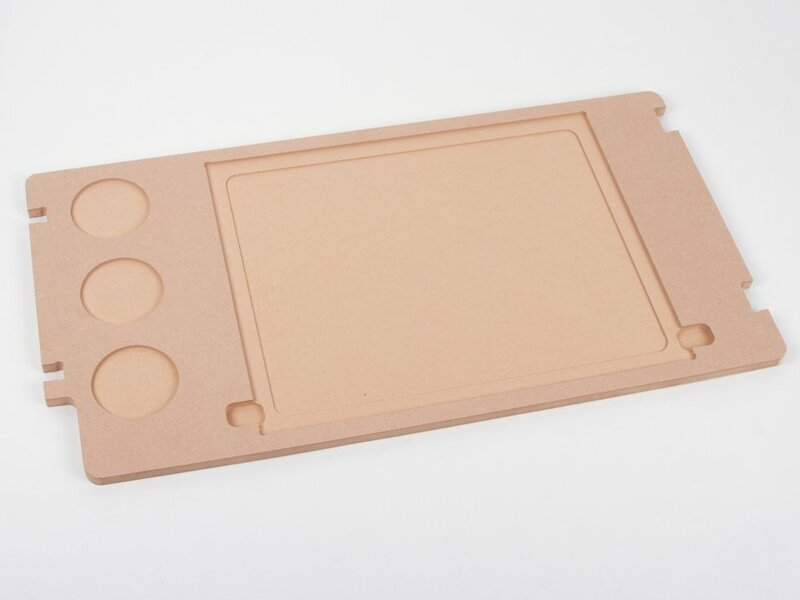 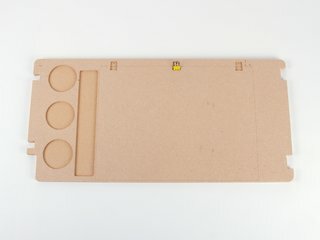 This "Buddha Board Holder" is an alternate lower deck for the WaterColorBot, designed to hold an original size "Buddha Board" for painting designs with water, which will then fade as they evaporate. The board is machined from 3/8" MDF (medium density fiberboard), and measures 19.875 × 10.5 inches. 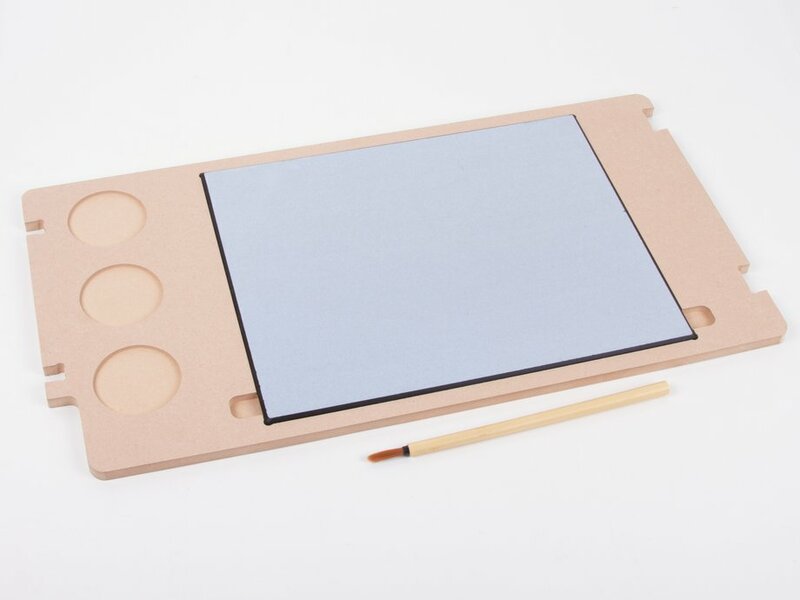 It features a center relief for stability, locations for 3 water dishes, and convenient finger-access slots allow the Buddha Board to be lifted out easily.